A truly vintage inspired wedding court shoe with a mid heel. 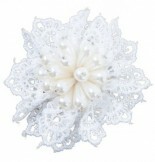 Beautiful made in ivory dyeable satin. 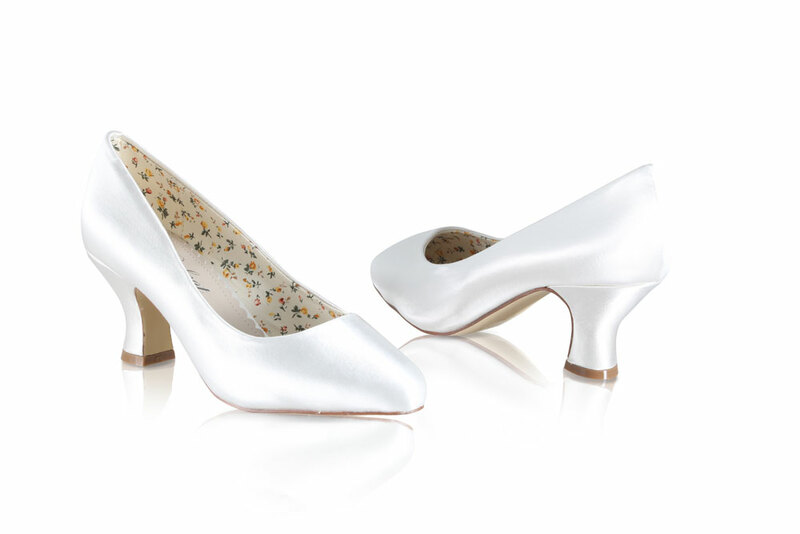 Click the button below to add the Perfect Bridal Shoes Mable Ivory Dyeable Satin to your wish list.